Sept. 15, 2016 – San Diego, CA — One of the world’s largest pharmaceutical companies announced its third and final bid to take over American agrochemical and biotechnology company Monsanto. 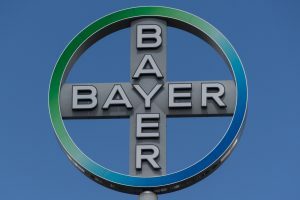 German-based Bayer Healthcare confirmed Wednesday it had reached a sweetened $66-billion deal with Monsanto, paying a premium $128 per share plus $10 billion in debt to purchase the agrochemical company, CNN Money reports. This is the third time Bayer has made a move to acquire Monsanto since its first attempt back in May. If the deal closes, Bayer would seize control of 25% of the world’s seed and pesticide market, a Reuters’ report indicates. But the largest-ever all-cash deal is now subject to review by regulating authorities around the world, including the European Union, the U.S., Brazil and Canada. 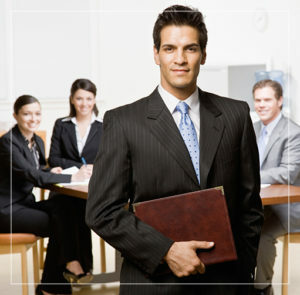 It must also obtain approval from Monsanto shareholders. Forecasts by at least one research and analytics firm suggest the deal has a 50-50 chance of going through, says Reuters. 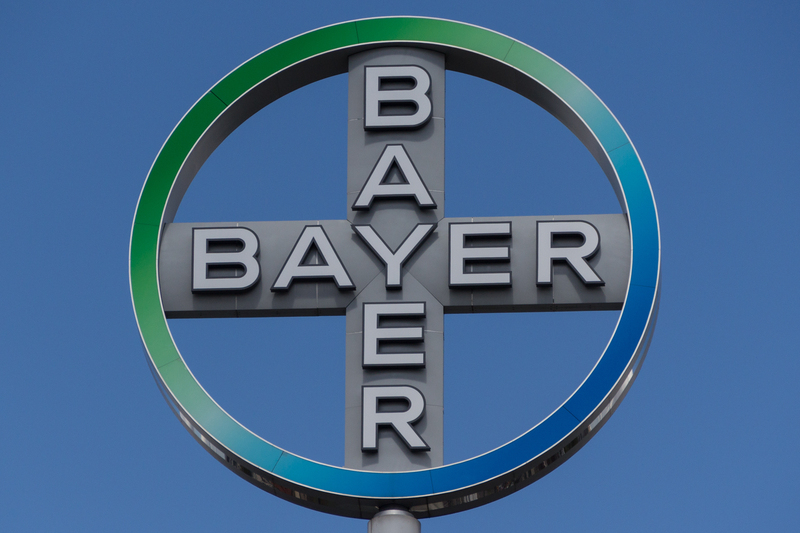 If the deal passes, Bayer expects to close it by the end of 2017. 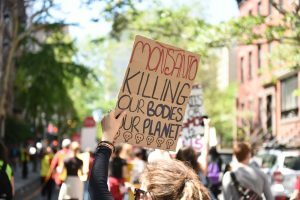 Bayer’s acquisition of Monsanto, one of the world’s largest producers of genetically modified crops (GMOs), would create a “vast conglomerate spanning pharmaceuticals, health products and pesticides,” CNN Money wrote. Bayer is already part of the “Big 6”—the top six agrochemical companies in the world. Monsanto is also a member. Together, these companies would become the largest seed and pesticide company on earth, and could potentially control 29% of the world’s seeds and 24% of the world’s pesticides, according to Vox. This is not the first marriage of its kind. The Bayer-Monsanto deal is another in a series of agrochemicals mergers happening in 2016. After shedding its own performance chemicals division, “global science” company DuPont announced its merger with Dow Chemicals in December 2015. The two Big 6 companies would become one DowDuPont should the deal pass regulatory scrutiny. Crop chemical giant and Big 6 member Syngenta also agreed this year to a $43-billion takeover by China’s state-run chemical company ChemChina. These tie-ups have raised concerns over reduced competition from regulators and farmers alike; both worry the mega-mergers would give suppliers even more market power, driving up the cost of seeds and chemicals at a time when grain prices are already near their lowest levels in years, Reuters reports. The Bayer-Monsanto merger would unite two controversial companies, both of which are fighting thousands of lawsuits alleging harm caused by medical devices, pharmaceutical drugs, and agricultural products.